We have integrated our experience and expertise to provide supreme quality Open Well Pump. The offered range of open well pumps is made utilizing high grade raw material and highly advanced technology in strict compliance with the international quality standards. Our company is instrumental in offering optimum quality Submersible Open Well Pump to our valuable customers. 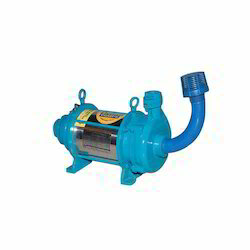 Available with us at highly affordable market prices, the offered pumps are widely used for various water pumping applications. 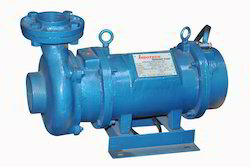 These pumps are known for their hassle free operation and minimum maintenance. Manufacturer & Exporter of Single Phase Openwell Pump & Submersible Open Well Pump. 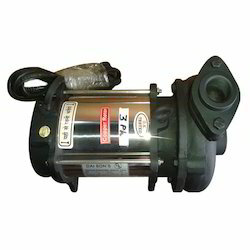 Our product range also comprises of Three Phase Electrical Motors, Industrial Motors and Submersible Pumps. 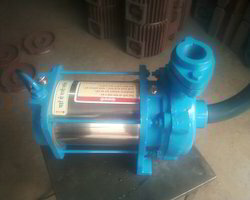 Looking for Open Well Pump ?